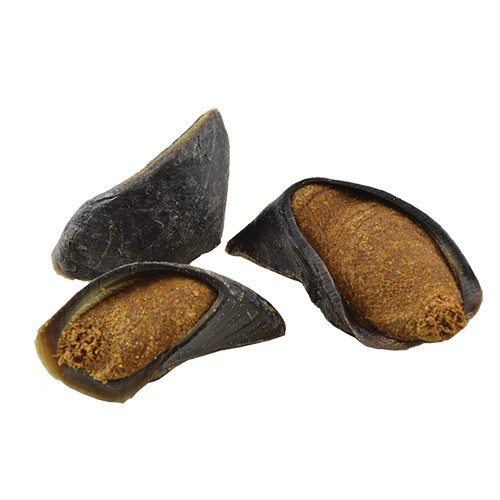 Beef hooves are a great source of protein and one of the most popular dog chews. So we stuffed the hooves full or real chicken and rice flavored goodies. Stuffed hooves will keep any size dog busy for hours. All Jones products are 100% grown and made in the USA.